Late-summer alfalfa seeding is an excellent time to establish alfalfa. Fertility is extremely important to successfully establishing alfalfa, especially in eastern Ohio. Obtaining a recent soil test analysis is critical to establishing alfalfa. Soil pH should be 6.8 for soils having a subsoil pH of less than 6.0 and 6.5 for soils having a subsoil pH of greater than 6.0. If the soil pH is not at these levels, do not seed alfalfa as soil pH needs to be adjusted at least six months in advance to seeding. Consult the Tri-State Fertility Guide for phosphate and potash recommendations. The critical soil test value for phosphorus is 25 parts per million and 88-150 parts per million for potassium. Incorporation of phosphate and potash is preferred to make it more available to seedlings and reduce losses into the environment. Apply boron at 2 pounds per acre if the soil test is less than one part per million. Sulfur may also be needed to maximize alfalfa production. Choosing the right alfalfa variety for the field is very important for the longevity of the stand. Disease resistance characteristics and winter hardiness of varieties can be found at the University of Wisconsin website. Other traits to consider when selecting varieties include potato leafhopper resistance, low lignin, pea aphid resistance, and Roundup Ready. 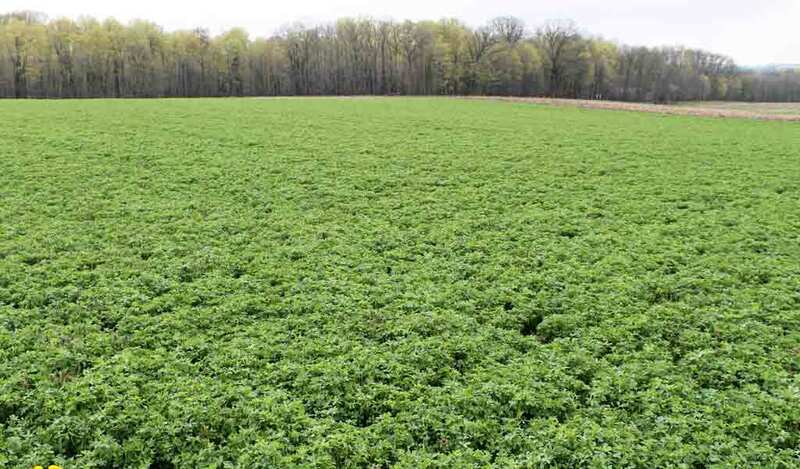 Consult the Ohio Alfalfa Performance Variety trials for yield potential in Ohio by location. Plant alfalfa from Aug. 1-15 in northern Ohio and until Aug. 30 in southern Ohio. The earlier the planting the less likely sclerotinia stem rot will cause problems and the more successful establishment will be. Plant the highest quality seed available. Alfalfa seed must be inoculated with nitrogen fixing bacteria for optimal yields. Treat alfalfa seed with a fungicide to combat soil pathogens. Seedbed preparation is extremely critical to successful establishment. Be sure field is devoid of weeds either with tillage or herbicides. Soil should be smooth and firm if tilled. Manage plant residues in advance to allow for the greatest seed to soil contact at the time of seeding. Alfalfa seed should be planted 1⁄4 to 1⁄2 inch deep in clay and loam soils, but 1⁄2 to 3⁄4 inch deep in sandy soils. Recommended seeding rate is 80 seeds per square foot or 15 pounds per acre. The seeding rate can be drastically reduced if using a Brillion Sure Stand Alfalfa seeder. 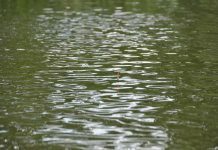 The only other aspect to consider seeding alfalfa this summer is soil moisture. 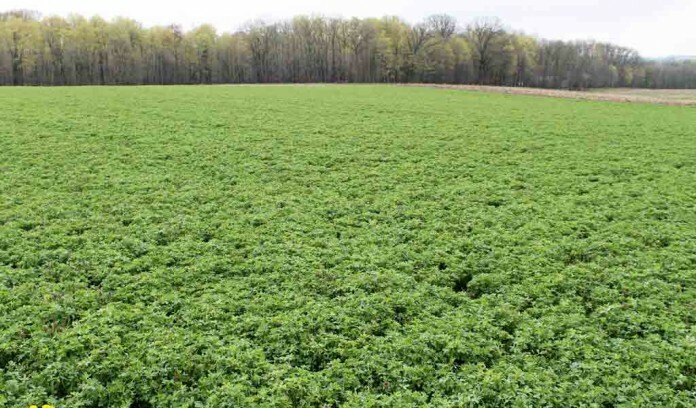 At this time much of Ohio is deficient in soil moisture to successfully seed alfalfa. Unfortunately the forecast for rain in the month of August is to remain below average. Good luck with seeding alfalfa this summer. 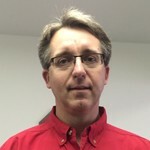 Jeff Stachler is an OSU Extension educator in Auglaize County. Questions or comments can be sent in care of Farm and Dairy, P.O Box 38, Salem, Ohio 44460.